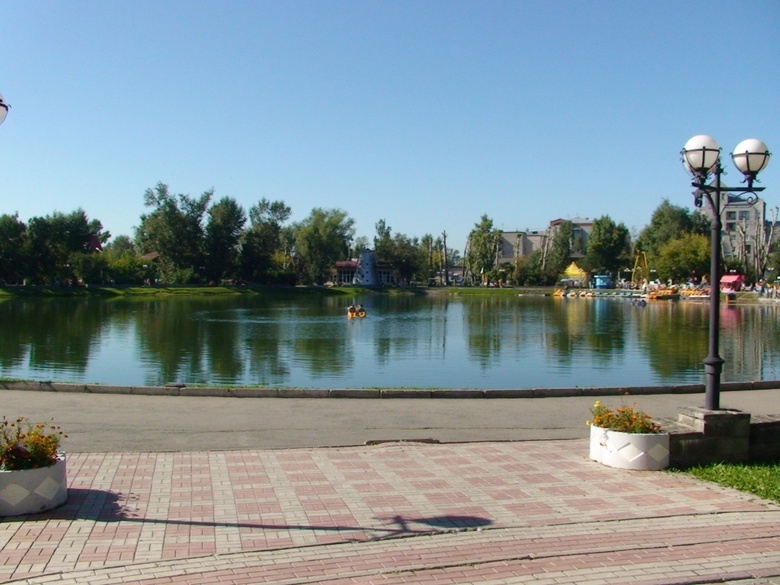 Tomsk is a city and the administrative center of Tomsk Oblast, Russia, located on the Tom River. One of the oldest towns in Siberia, Tomsk celebrated its 400th anniversary in 2004. Population: 569 293 (2016 Census). 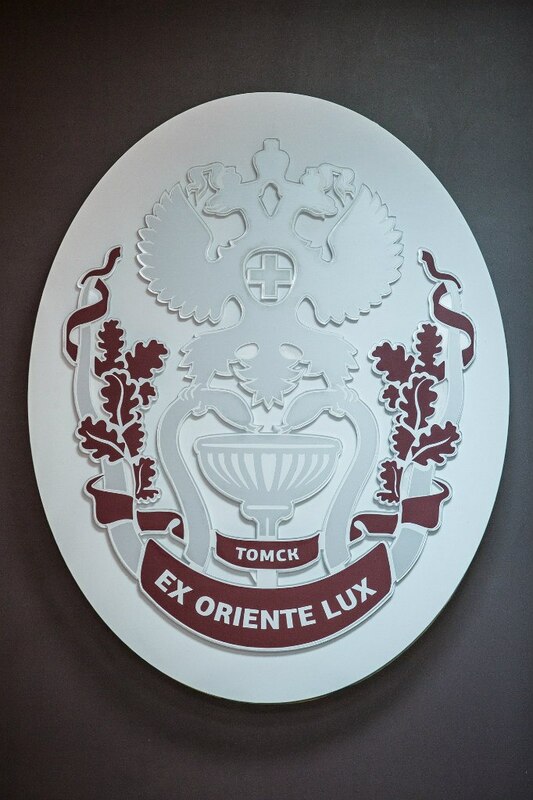 Tomsk Polytechnic University, founded in 1896 and opened in 1900 is the oldest technical university in Siberia. Tomsk State University is the oldest university in Siberia (founded in 1878, opened in 1888). The archives of the Tomsk State University Library are ranked among the most extensive in Russia. Siberian State Medical University, one of the oldest and highest rated medical schools in Russia. A large number of educational institutions in the city have contributed to making Tomsk a major center for Russia's IT industry. 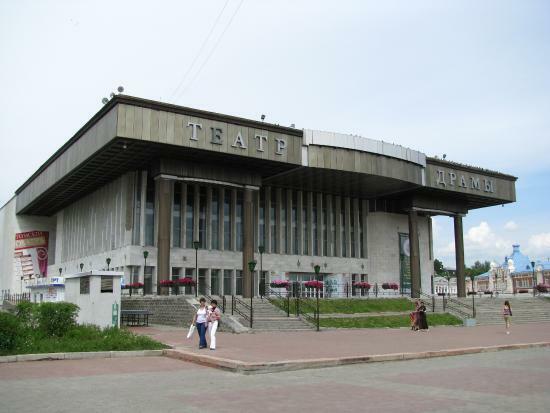 Tomsk was one of the first cities in Russia to gain access to the Internet, which became available in the early 1990s owing to grants received by universities and scientific cooperation. 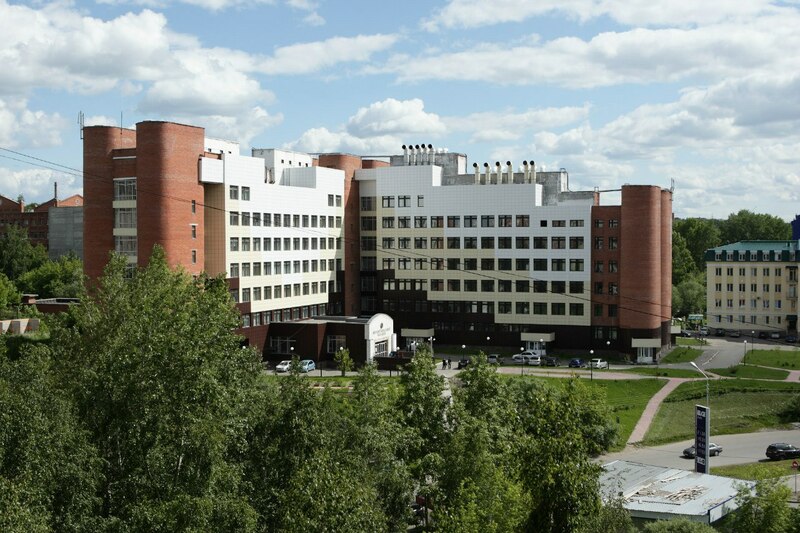 According to the 100 Best Russian Universities Rankings, Siberian State Medical University (SSMU) is in top 3 best medical universities in Russia, being behind only two medical universities located in Moscow and Saint-Petersburg (I.M.Sechenov Moscow State Medical University and I.P. Pavlov Saint-Petersburg State Medical University). According to the Russian Universities Rankings, SSMU ranks 4th, again being the first non-capital medical university in Russia. “Russian universities, including medical ones, are working hard to improve the quality of education. Maintaining the leading positions in the rankings is a new present-day challenge. Constant presence of SSMU in top 5 best medical universities in Russia is an objective and well-earned assessment of the daily, efficient work of the entire university”, noted Olga Kobyakova, Rector of SSMU. SSMU was established in 1888. Currently it is a big research, education and clinical complex that includes six departments, Medical and Pharmaceutical College, Central Research Laboratory, a state-of-the art Simulation Training Center and University Hospital. 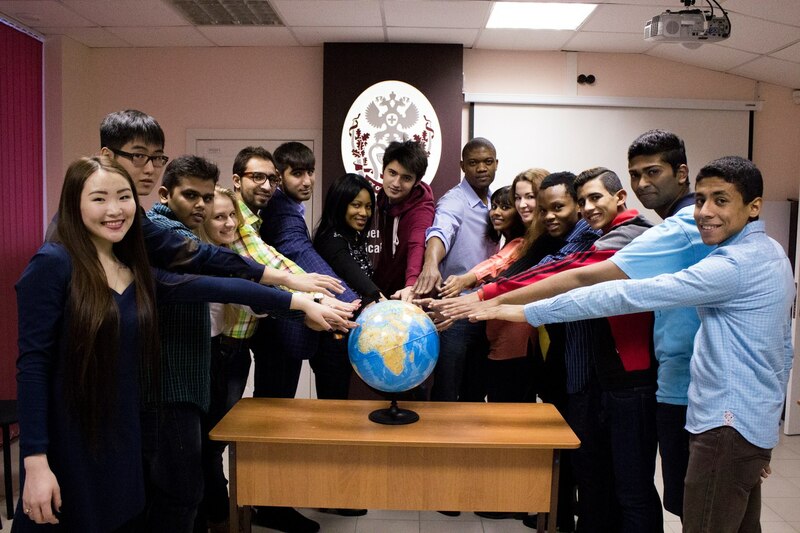 Besides, SSMU is a leader in the number of state-funded student places among medical universities behind the Urals. Research is one of the top priorities in Siberian State Medical University. University Research Centers and Labs as well as various scientific projects are aimed at advancing fundamental understanding of nature, clinical medicine and health awareness. From Immunobiology and Bioengineering to Molecular diagnostics the research efforts of the University span a wide field of topics. This provides breadth of expertise and excellence in a medical field. GMP certified Center for New Technologies Implementationdesigned for industrial scaling in the field of pharmacy. SSMU is the coordinator of the Technological Platform "Medicine of the Future" – the platform that brings together technology startups and research projects, industry experts and government. It is included in the list of approved and recommended sources for implementation by the Government of the Russian Federation. Siberian State Medical University is an official partner of "Skolkovo" Innovation Center. Scientists of Siberian State Medical University started an enterprise in the field of regenerative medicine and tissue bioconstructor development, which is now a resident inSkolkovo. In 2012 Siberian State Medical University initiated launch of innovative cluster of Tomsk region "Pharmaceuticals, Medical Technology, Information Technology". It is included in the list of pilot programs for the development of innovative regional clusters, approved by the Government of the Russian Federation. Siberian State Medical University has developed a system of strategic partnerships with both small innovative and large industrial companies in the field of pharmaceuticals and medical equipment (including cooperation with JSC "Pharmstandard" for research and clinical studies). SSMU scientists spun off eight technology startups. SSMU employees took training on IP commercialization and innovation management, specializing in university innovation infrastructure and technology parks in Switzerland, France, Austria, USA, Israel, China, and others. SSMU Research Centers comprise an impressive academic unit that fosters excellence through its research. The Research Centers promote the application of modern methods to conduct clinical and academic research of the highest quality and aim at creating an integrated system of Research and Innovation with the help of scientists from all over the world. The Research Centers also train highly qualified specialists in priority areas of medical science, technology and engineering in the Russian Federation. Siberian State Medical University Research Laboratories bring together scientists and students engaged in medical research in various fields. The concept is based on providing infrastructure for effective cooperation to implement a wide range of scientific projects. SSMU laboratories conduct regular scientific seminar series to encourage the exchange of ideas and recent results. Taking part in these seminar series is an exceptional opportunity for undergraduate and graduate students to get involved in laboratory research, get experience and start a career in medical research. "Development of multi-parameter system for evaluation of the functional state of the vestibular apparatus"
We provide lunch at the hospital canteen. All incomings live together in a dormitory. Tomsk Bogashevo Airport is an airport that serves Tomsk, Russia. It is located near the Bogashevo village of the Tomsk raion of Tomsk Oblast. The airport opened in November 1967 and replaced another airport within the Kashtak district in the city of Tomsk. The Kashtak site was rebuilt with multistory apartment buildings and turned into a bedroom community of Tomsk.